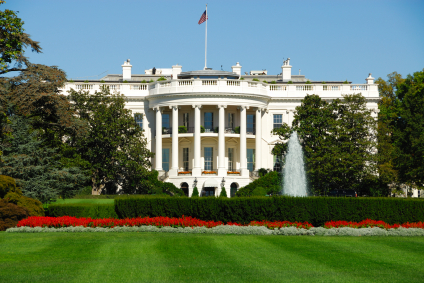 Secret Service agents are used to the jumpers – the people who hop over the White House fence. But Thursday night was different when a toddler slipped through the gate in site of arms officers trained to protect the president, the Associated Press reports. Secret Service spokesman Edwin Donovan said the boy was given a “timeout” before being returned to his parents. Donovan joked that the FBI will wait until the boy learns to walk before questioning him. Posted: 8/11/14 at 9:06 AM under News Story.